Home Travel A Weekend TREK to Cambria, CA. The waves crashing at Moonstone Beach in Cambria. A road trip up the coast of California is a must for everyone at some point. Unfortunately, this time around a large rock slide near the Big Sur area prevented us from exploring the Northern half of California along Highway 1. Nevertheless, there are numerous other landmarks and sights to see in the southern half of California. We drove up to Cambria for the night and along the way made a pit stop at Morro Bay. On our way back we stopped in San Luis Obispo, Solvang and spent a night in Santa Barbara. 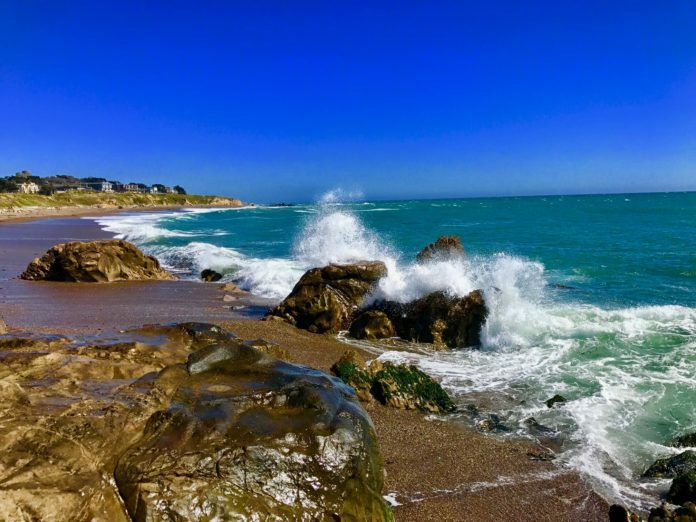 For some great ideas of what to do in Cambria, CA, read on! 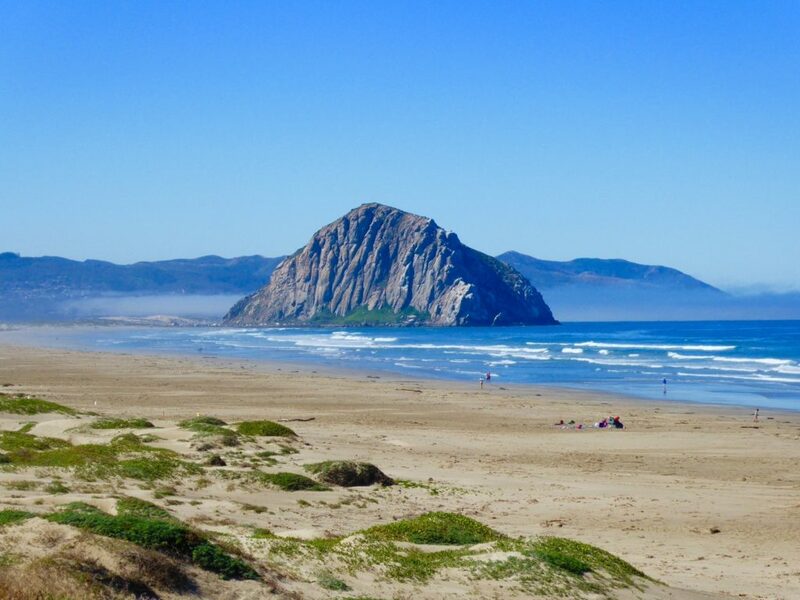 The Famous 581 Foot Tall Morro Rock Just Offshore from Morro Bay. 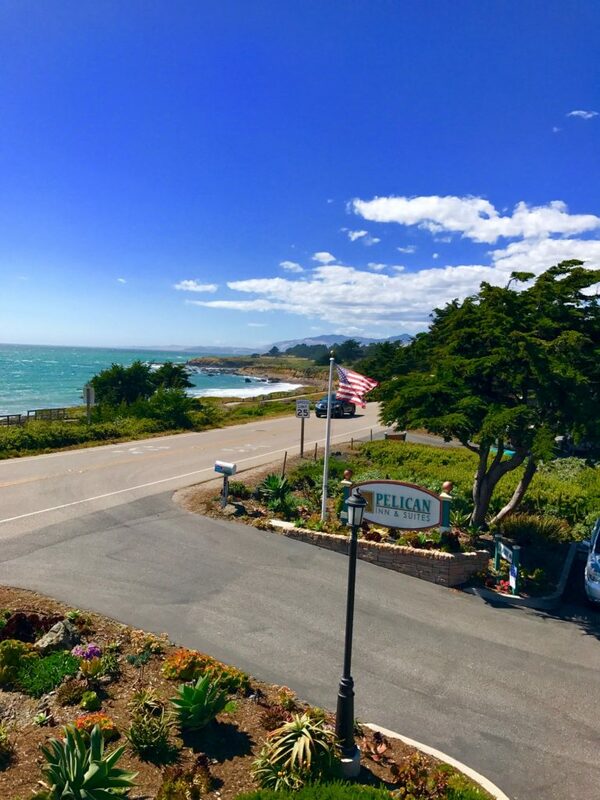 Where to STAY: In Cambria we stayed at the Pelican Inn & Suites, which is right across the street from the picturesque Moonstone Beach. 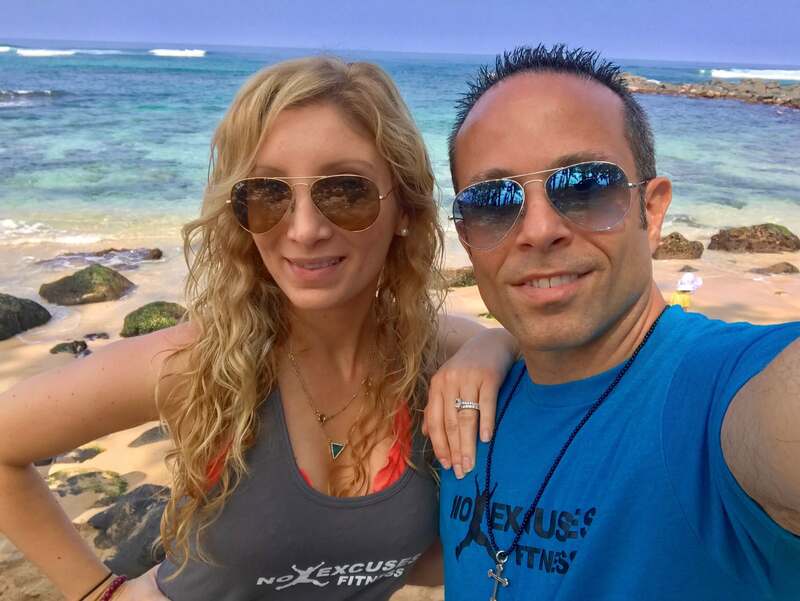 We were lucky enough to have our room upgraded to a suite facing the ocean where we enjoyed the amazing sunsets. Breakfast was included with mimosas. 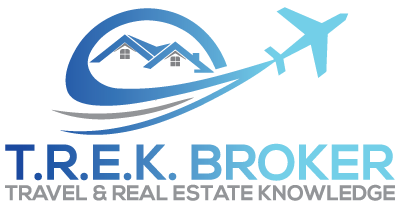 There is a mile long boardwalk that meanders along the splendid coast between Cambria’s north end to Leffingwell Landing and back. I highly recommend getting off that path at some point and walking on the beach where instead of sand you will find a natural wonder of colorful, shiny moonstones for which the beach was named after. 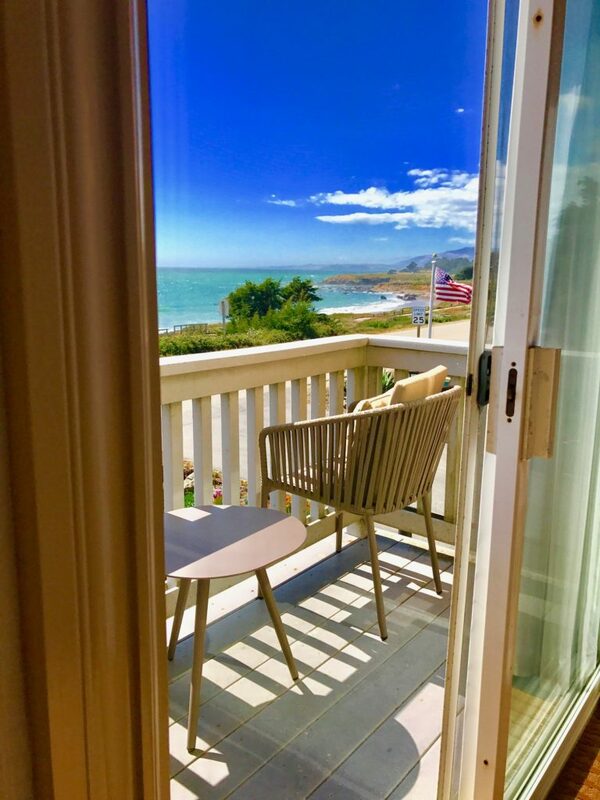 The View From our Oceanfront Suite at the Pelican Inn & Suites at Moonstone Beach in Cambria. In Santa Barbara we stayed at the super nice 4 Diamond Harbor View Inn, which is also directly across the ocean and the Pier. For some reason it was our lucky weekend as we were again upgraded to a suite with a large balcony overlooking the ocean. The hotel is very central to everything including the famous shops on State Street and the Amtrak train station. 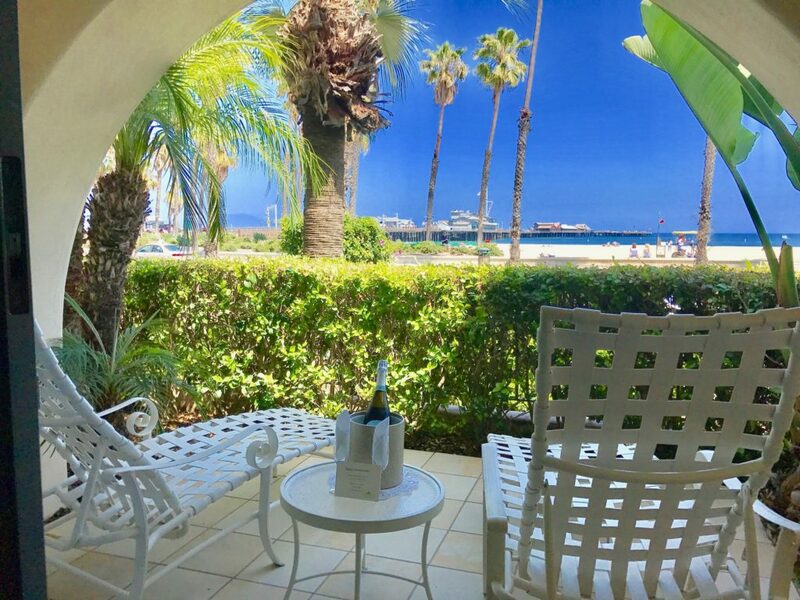 The View From Our Oceanfront Suite at the Harbor View Inn. The View From Our Harbor View Inn Suite and Local Trolley. Where to PLAY: The whole purpose of this trip was to go see the Hearst Castle in San Simeon, CA about 15 minutes from where we were staying in Cambria. It did not disappoint. From the bus ride to the very top of the hill to the tours inside the castle, this Mega-Estate is one to see along with its 165 rooms. There are several tours you can take, however, the ones you should definitely take are the Grand Rooms Tour & the Upstairs Suites Tour. On the same day you can visit the Piedras Blancas lighthouse and see the Elephant Seals at the Piedras Blancas Rookery. 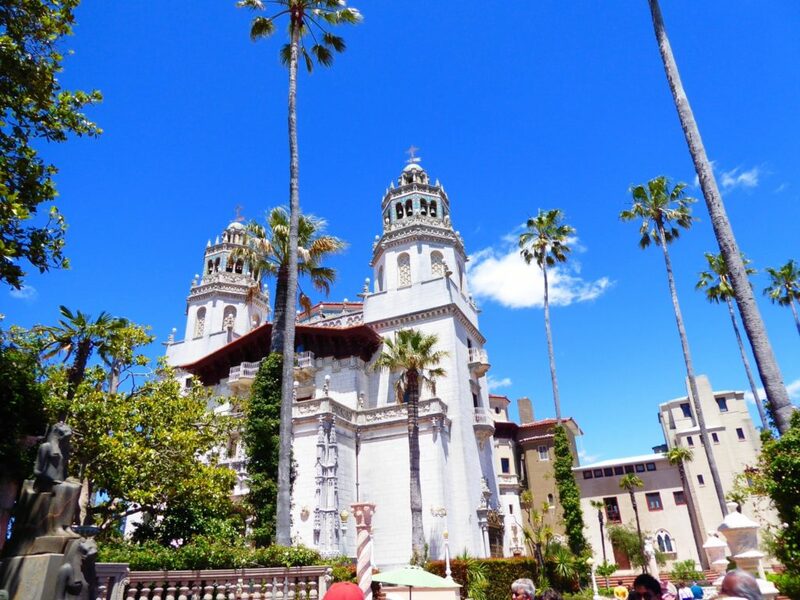 The Majesty of the Hearst Castle. 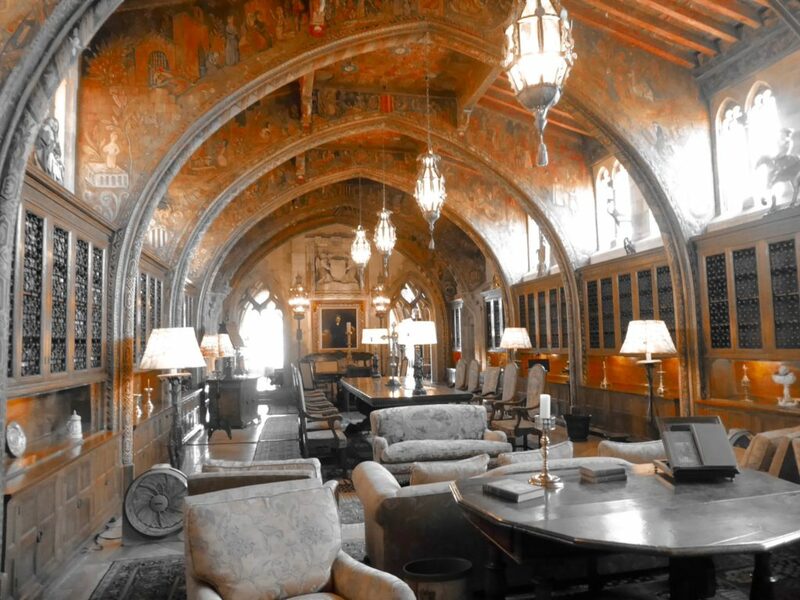 One of the Social Rooms at the Hearst Castle. 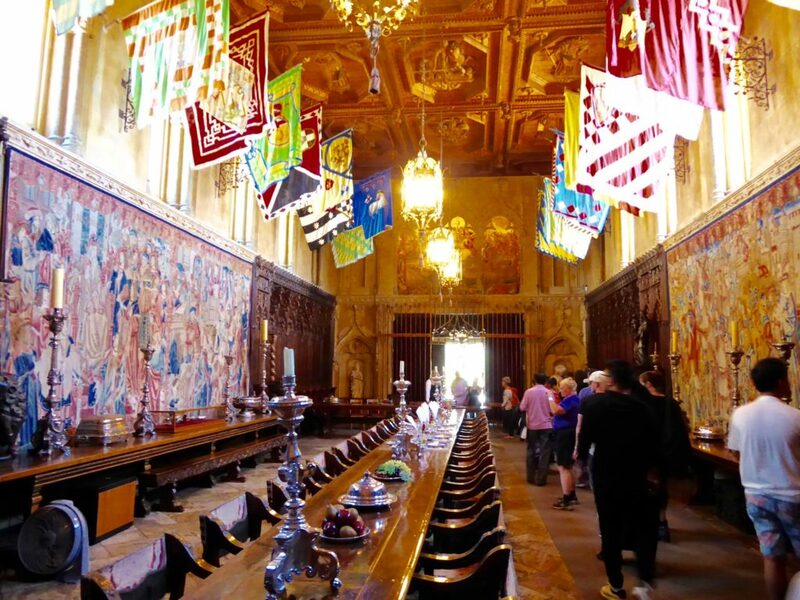 The Dining Room at the Hearst Castle. 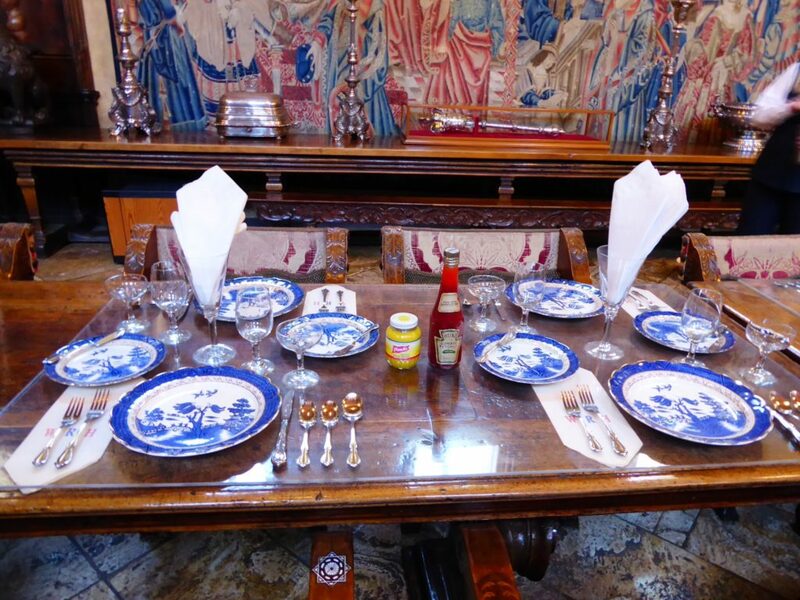 The China and Condiments Used in the Dining Room at the Hearst Castle. 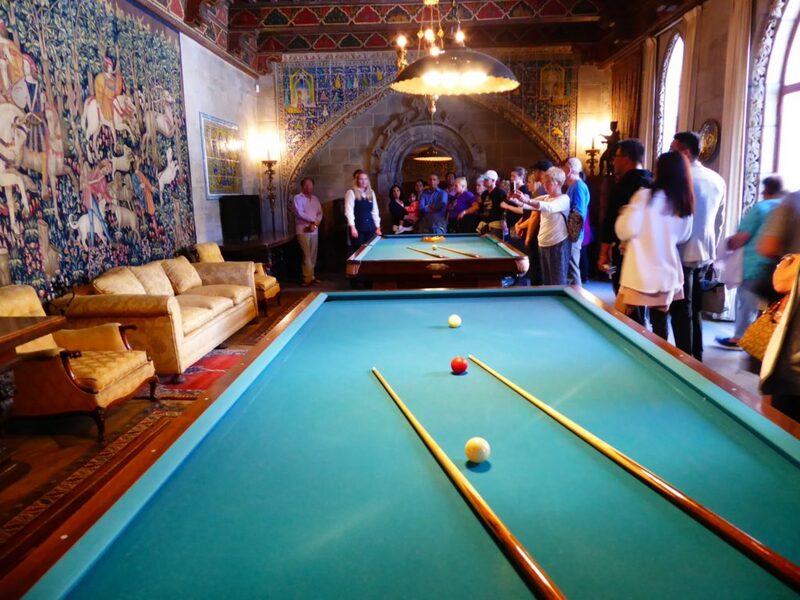 The Billiards Room at the Hearst Castle. As we drove back from Cambria we stopped of at San Luis Obispo and Solvang. 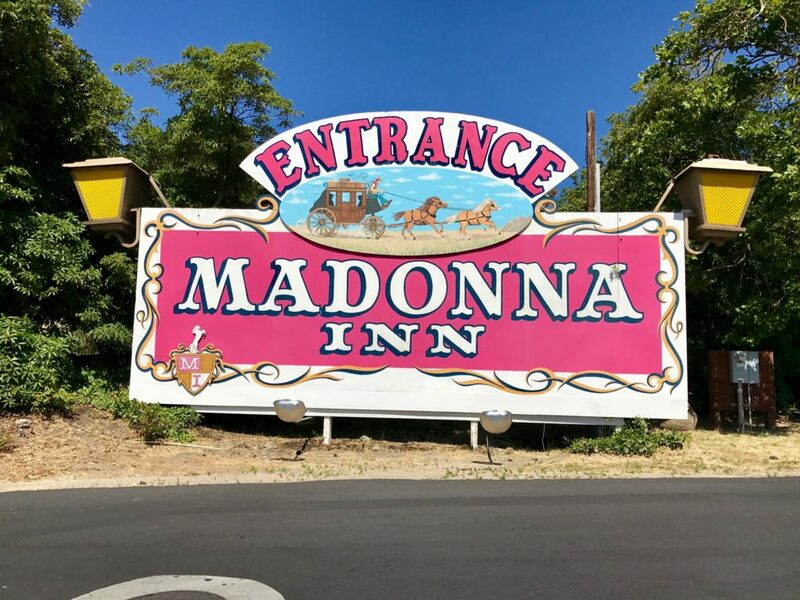 In SLO, we checked out the Madonna Inn, which is an international landmark that has 110 unique guestrooms with enchanting décor all with varying themes. Their bakery is know for their Pink Champagne cake. The Famous Madonna Inn Entrance. 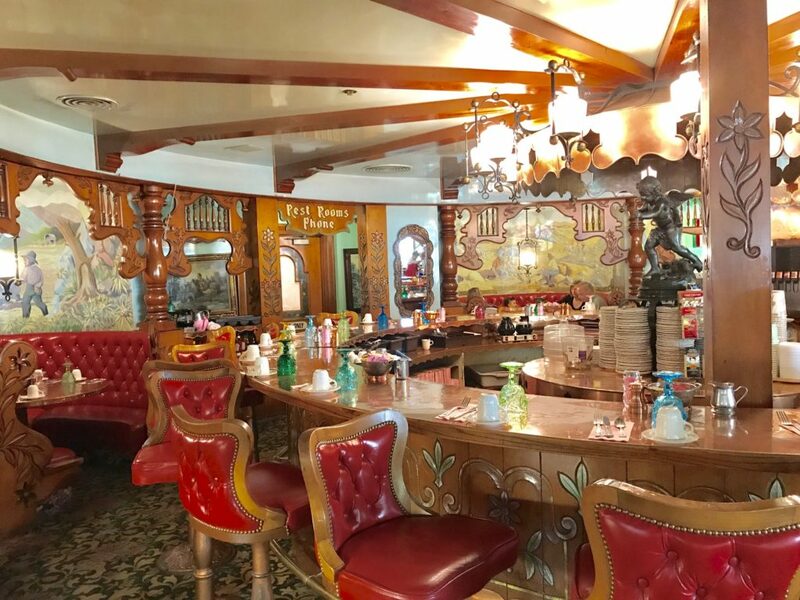 The Madonna Inn Cafe & Bakery. Solvang is another cute little town that has a Danish village feel with a little something for everyone. Besides wonderful wine tasting, the town celebrates Solvang Danish Days, which is a Danish Heritage Festival with parades, dancing and music that takes place every September. 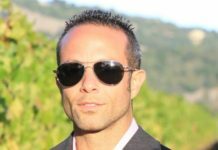 Another great time to visit Solvang would be in December when they have their annual Julefest (Yule-Fest) where you can enjoy a variety of delightful lights and spirited events. Our final stop was in Santa Barbara. I highly recommend staying at least 2 nights as the town has plenty to offer. 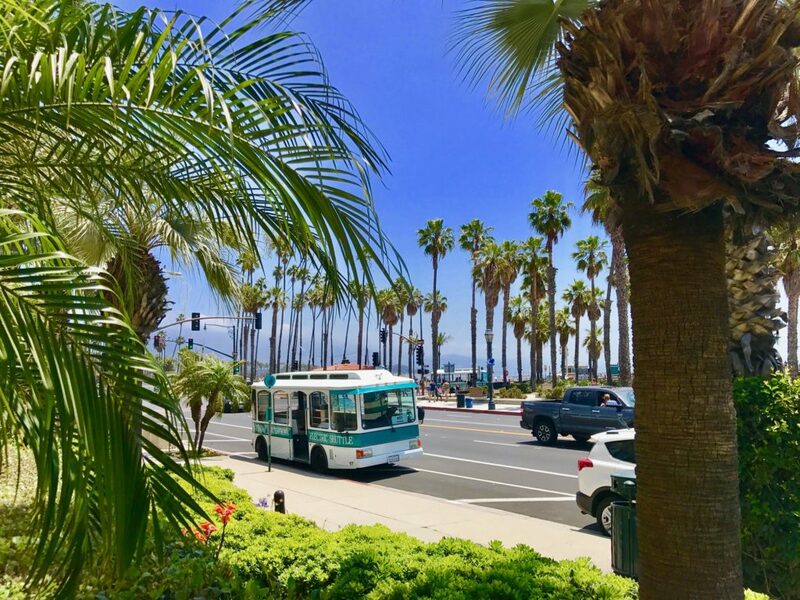 From the wine scene, to the unbeatable foods and culinary options, arts and culture, outdoor recreation, shopping galore and vibrant events, you can make your stay as mild as you want or as wild as you desire. 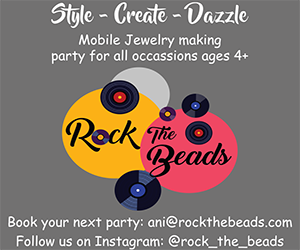 We decided to stroll the shops along State Street and check out the various local artists. There is a trolley that makes stops all along State Street. A tour that I would highly recommend, which we could not get on because it was fully booked, is the land and sea tour about the amphibious Land Shark vehicle. It is a 90-minute tour adventure where you can experience the best of Santa Barbara both on land and in the sea. Where to EAT: As we were walking in the village on Main Street in Cambria we found this gem called Linn’s Restaurant. What was so delicious and unique is that they served a sweet jam instead of butter with their bread, which we later found out is one of their specialties. It is called Olaillieberry and it is amazing. You can buy jars of it in their shop. The food was great too. They serve fresh fruits and vegetables from their neighborhood farms and serve locally raised beef from the Hearst Ranch. 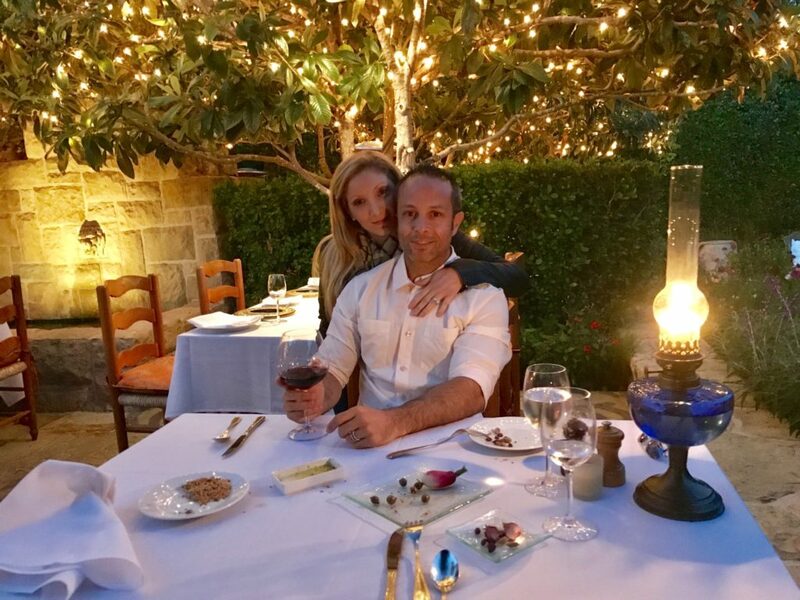 Since it was our Anniversary, I decided to treat my wife to a very romantic dinner at a restaurant called Stonehouse, which is in the San Ysidro Ranch resort located in Montecito, a small, extremely wealthy town located in Santa Barbara. I recommend making reservations for the outdoor area where you can dine under loquat citrus trees. 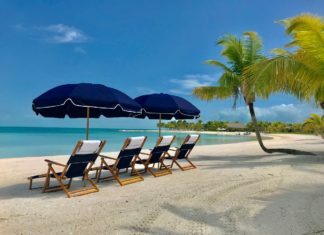 Try arriving early so you can walk the grounds of the resort, which has been named the top resort in the U.S. This place is absolutely first class and worthy of a special visit!!! 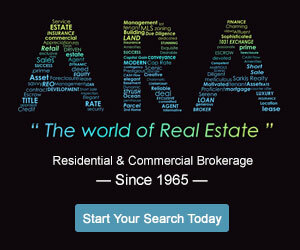 Next articleWhat are Condo Hotels or Condotels? 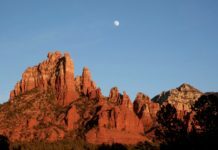 A Weekend TREK to Scottsdale & Sedona, AZ.